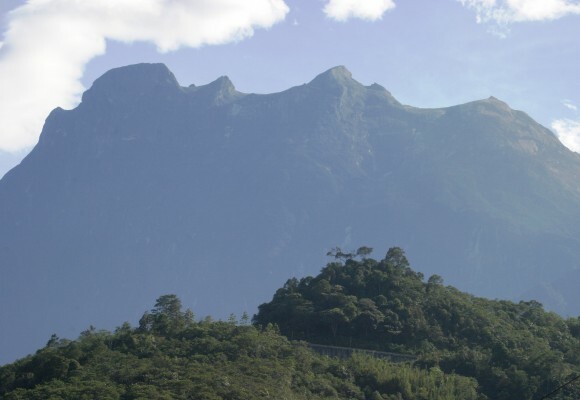 The Sabah earthquake and the tremble of mighty Mt Kinabalu shocked and struck many chords within me. I love trekking that mountain. As a pastor I have led three church groups (20-40 members each time), of young people and families mainly from eleven years old to over fifty. 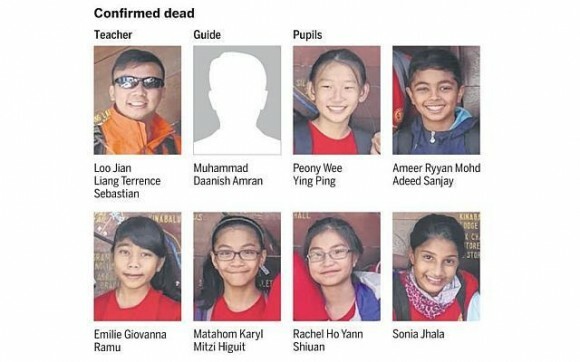 To hear of news of the Sabah quake and the deaths of young climbers aged 12, and teachers of Tanjong Katong Primary School is deeply sad and disturbing. I was a teacher before, and I am a parent too, and I understand to some extent a parent’s heartbreak for I have lost a child before. The pointing of fingers have started. People blaming the “angmohs” for disrespectfully posing naked and peeing on the sacred mountain and invoking the wrath of the gods. People blaming the school, the Ministry of Education and impersonal policies and decision making processes. Parents blaming each other and themselves. This is not the time for all these. Not the time. the sky, it rained down boulders. In times like this it is not about what to say but what should not be said. A time like this is a feel moment not a word moment. A listening moment not an encouraging moment. Mourning takes time and a hand to hold not a ” aww, it is ok” hug time. Let them share their loved ones’ stories and lets hear with tears as they say their last goodbyes. So it was good that the Tanjong Katong Primary School opened it grounds for its school community to grieve. It was good that the Ministry of Education mobilized its counselors to help survivors and classmates of the departed to grieve and process the trauma. It was good that the government declared a day of mourning today: flags flown at half-mast, a minute of silence at all South East Asia Games venue before the start of events. We need to pray for TKGS and all the bereaved families. It will be very very painful for them in the coming months. No, years.